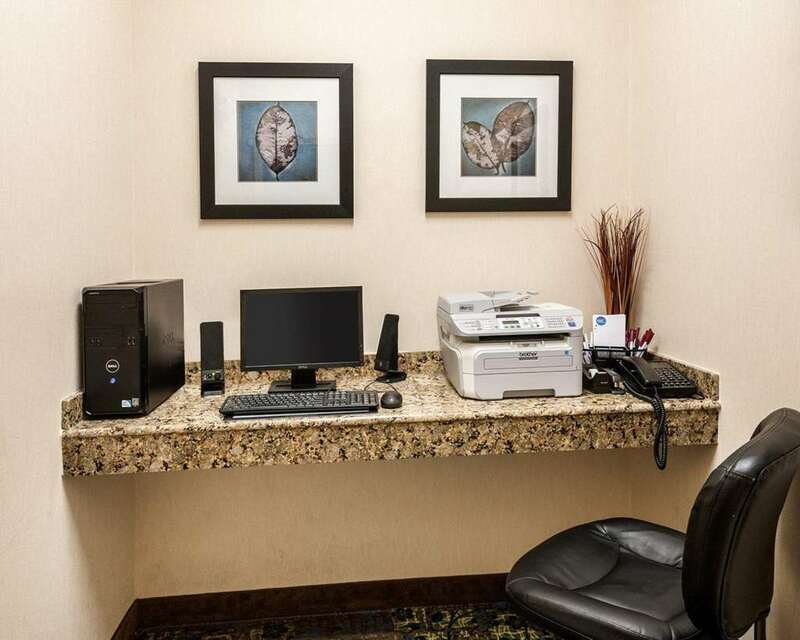 Get more of the space you need to spread out, relax or work at the smoke-free Comfort Suites hotel in Lafayette, LA, located off U.S. Highway 90. Nearby destinations include Arcadian Village, Acadian Cultural Center, Cajundome and Convention Center, Heymann Performing Arts Center and Lafayette Natural History Museum and Planetarium. Enjoy amenities like free WiFi free hot breakfast, guest laundry facilities, grill and picnic area, sundry shop and a seasonal outdoor pool and sundeck. Your spacious suite includes a flat-screen TV, refrigerator, microwave, work desk and sofa sleeper. Also, earn rewards including free nights and gift cards with our Choice Privileges Rewards program.